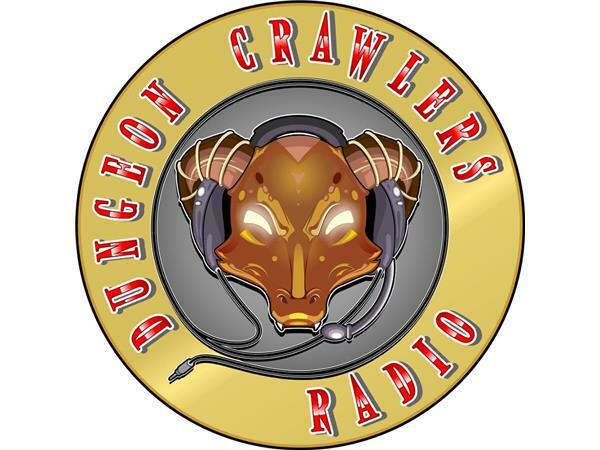 If you liked this show, you should follow DungeonCrawlersRadio. 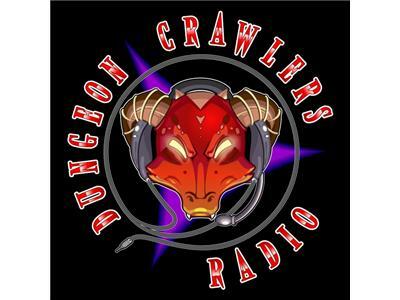 As Halloween creeps ever closer the DCR team bring you two great interviews. 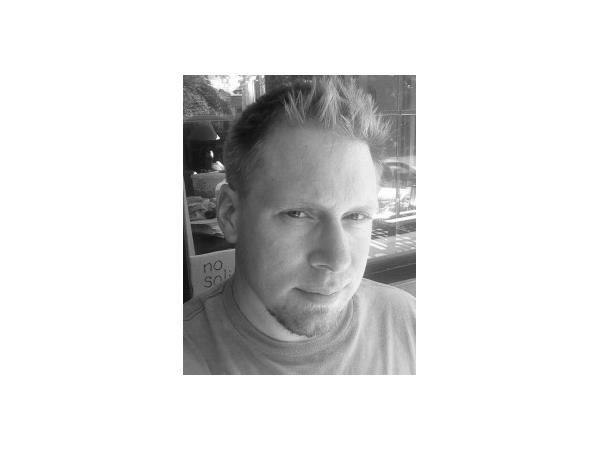 First we welcome to the show for the first time author, K.M. 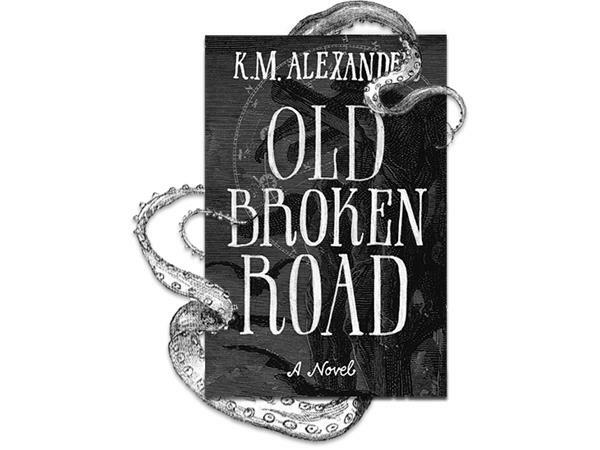 Alexander to talk about his new book, Old Broken Road. K.M. 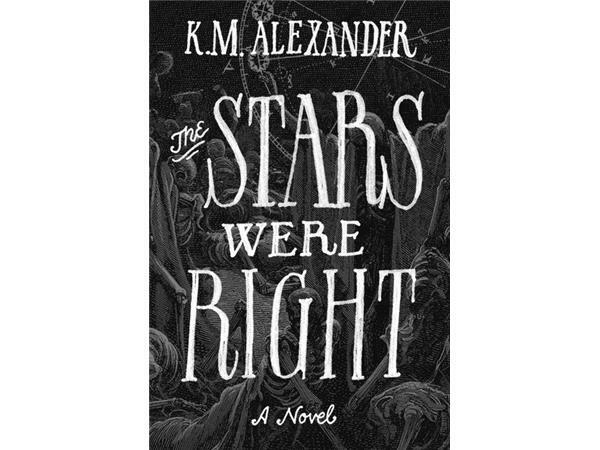 Alexander's first novel The Stars Were Right—a thrilling Lovecraft urban fantasy—is available in paperback or as an ebook and arrived in 2013. His new novel, the sequel, Old Broken Road arrives on October 14th. 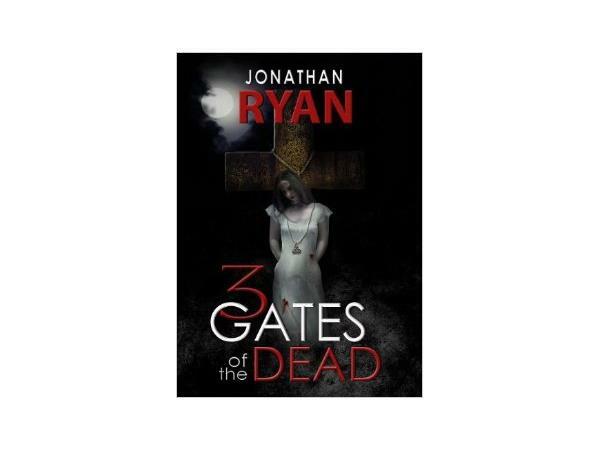 Then we will wrap up the show with our final interview with author Jonathan Ryan to talk about his book, 3 Gates of the Dead. 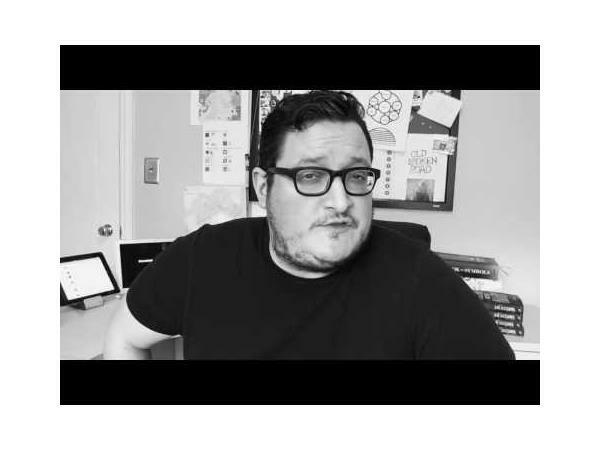 3Gate of the Dead skillfully blends theology, murder mystery, horror, and paranormal investigation through one man's struggle with his belief in God.